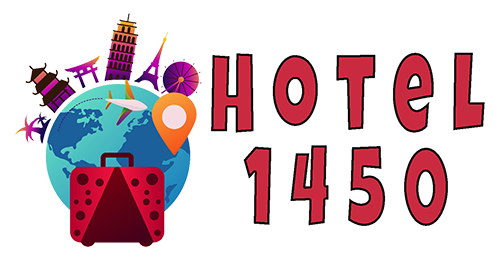 The hotel1450 is a travel portal with highly informative, upbeat and inspirational articles for people who love to travel. We are storytellers. Our editors are passionate about travel and are regularly interviewed on TV, radio and in the press about travel trends, destinations and budget travel.